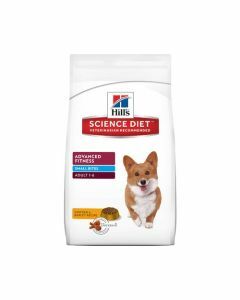 Dachshunds love to eat. 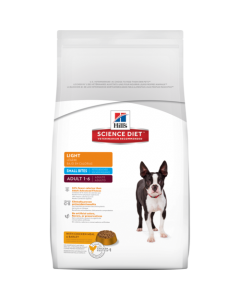 It is important to give them a diet with moderate calories as too much weight can put a lot of pressure on their joints. 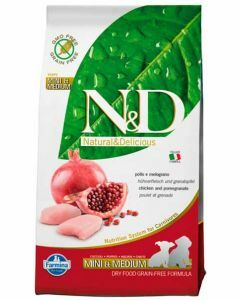 At PetsWorld, you can find the best Dachshund foods to help them flourish, both physically and mentally. 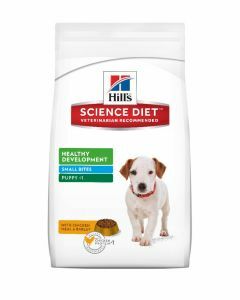 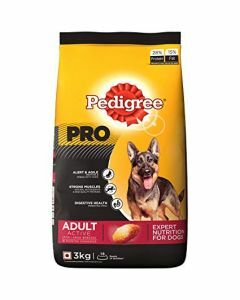 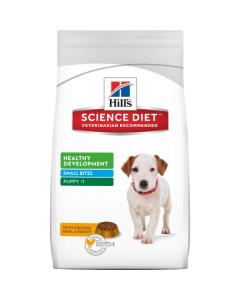 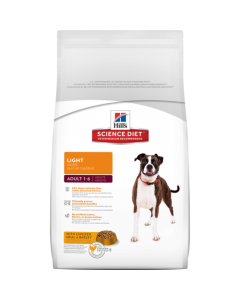 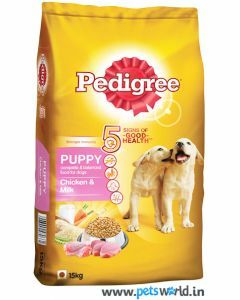 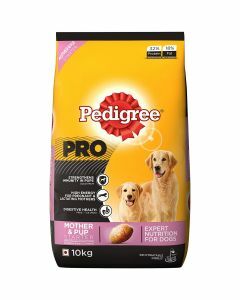 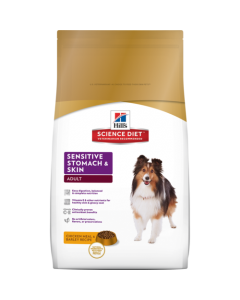 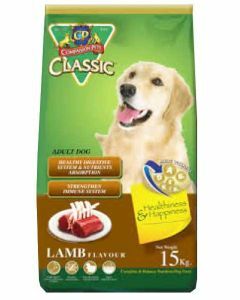 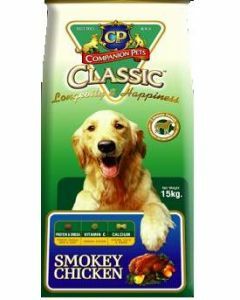 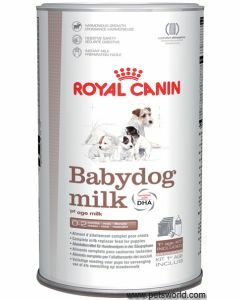 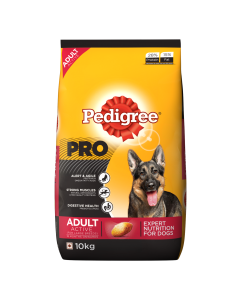 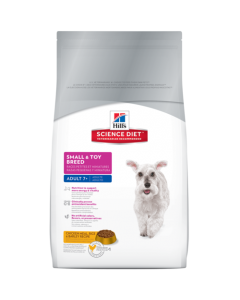 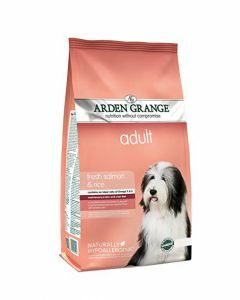 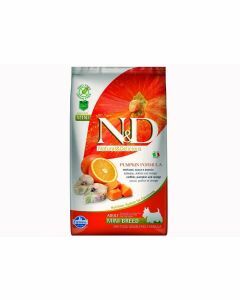 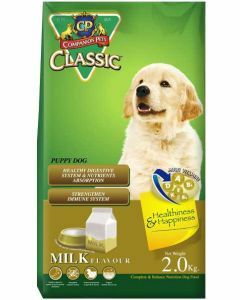 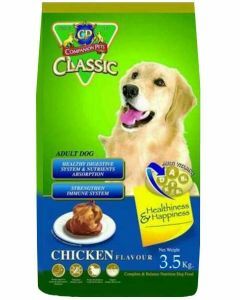 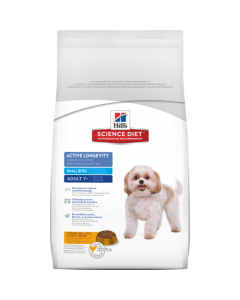 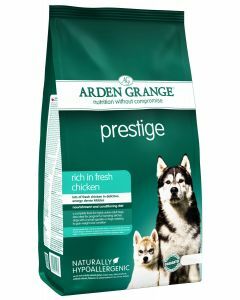 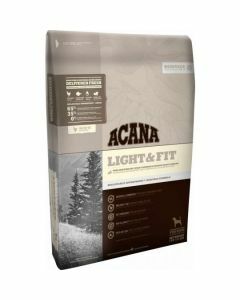 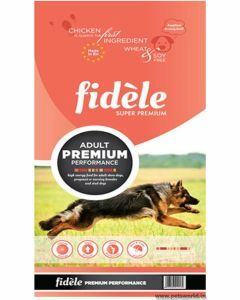 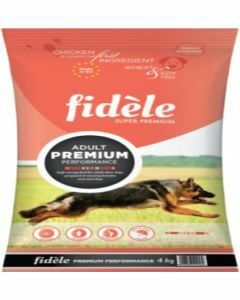 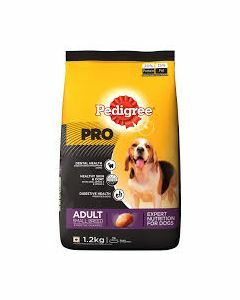 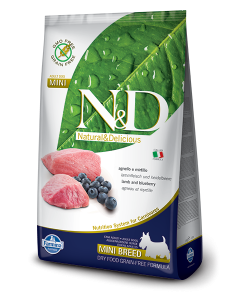 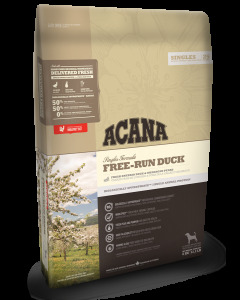 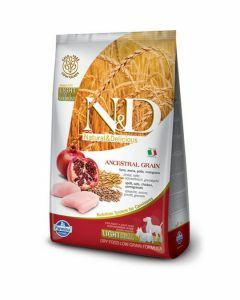 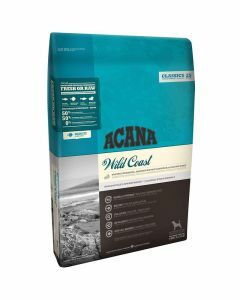 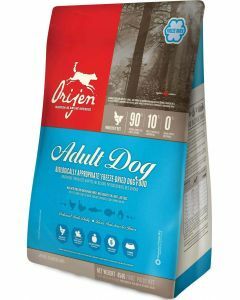 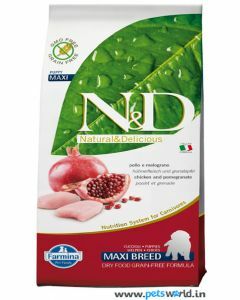 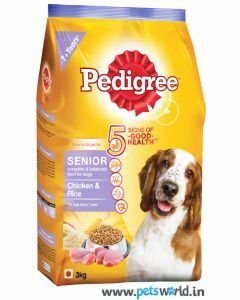 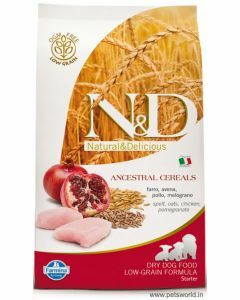 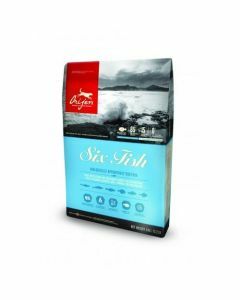 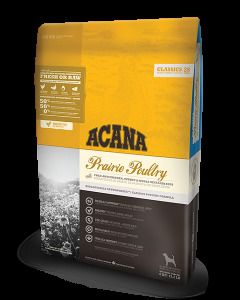 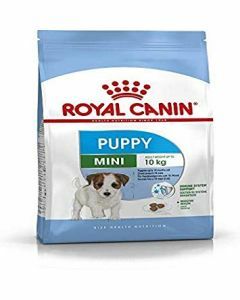 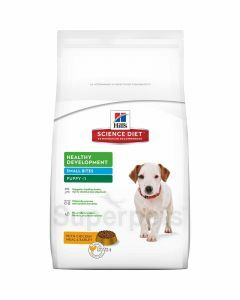 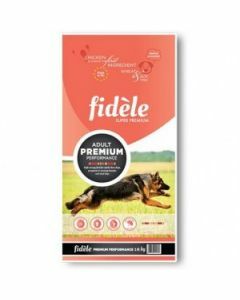 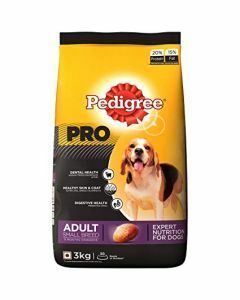 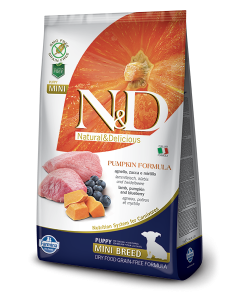 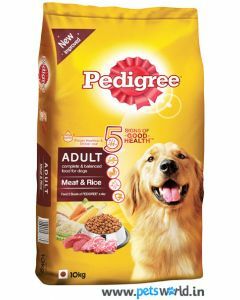 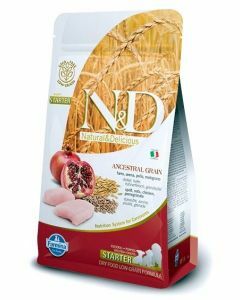 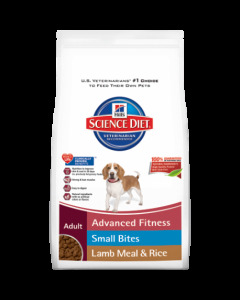 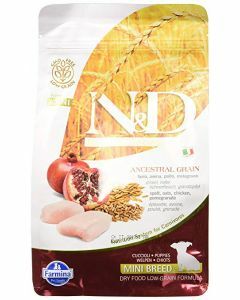 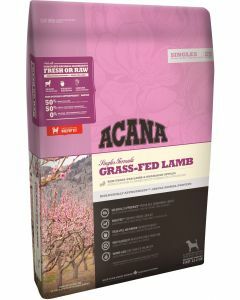 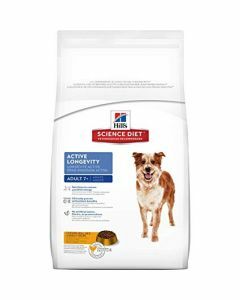 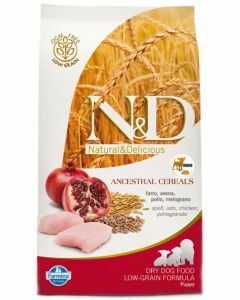 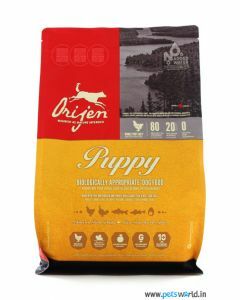 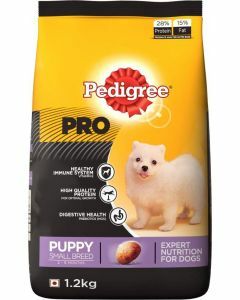 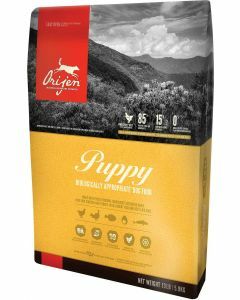 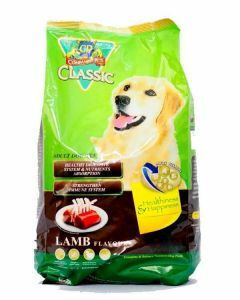 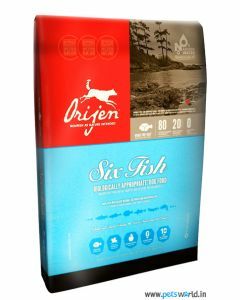 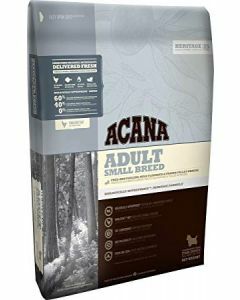 Top quality diets from premium brands like Farmina, Fidele, Royal Canin, Hills Science, Orijen, etc. 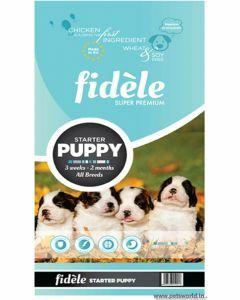 are available at PetsWorld for Dachshund puppies and adults as well seniors. 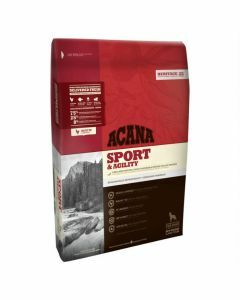 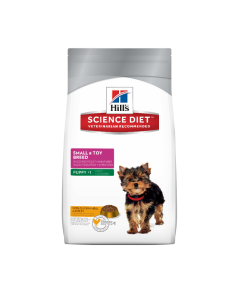 Balanced nutrition provided by the diet offers all the essential vitamins and minerals to your Dachshund to keep them strong and healthy. 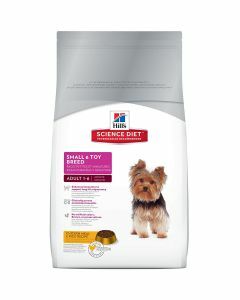 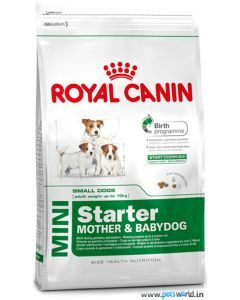 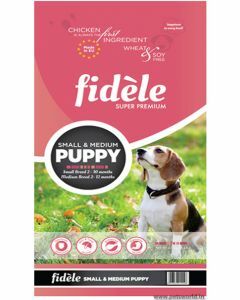 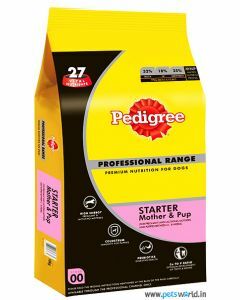 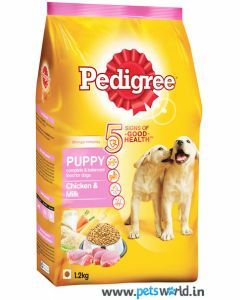 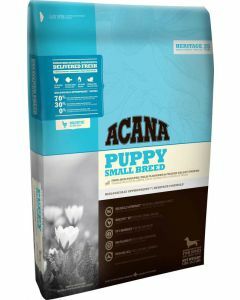 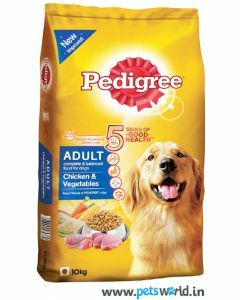 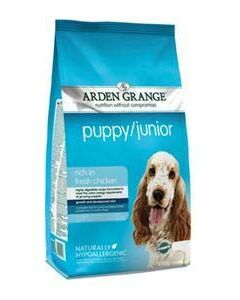 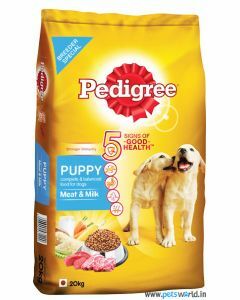 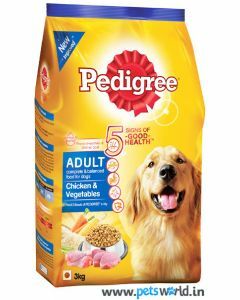 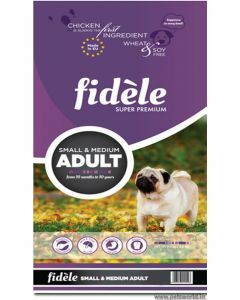 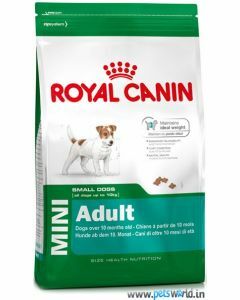 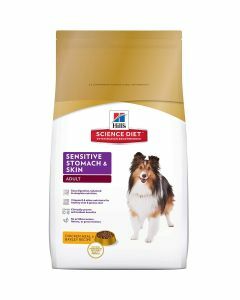 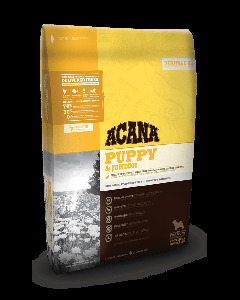 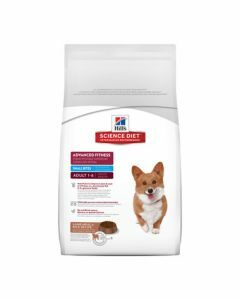 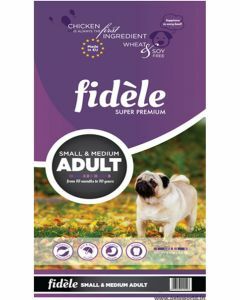 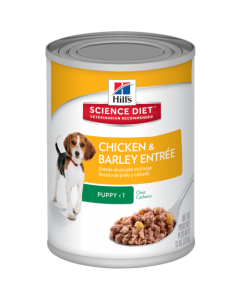 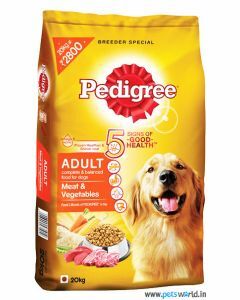 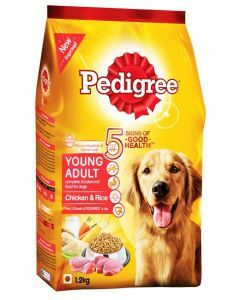 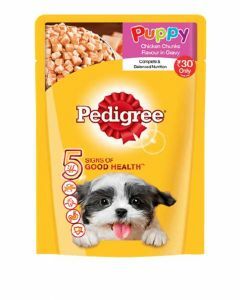 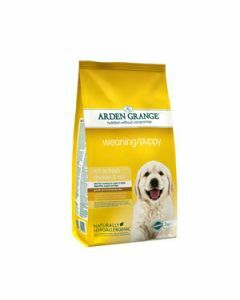 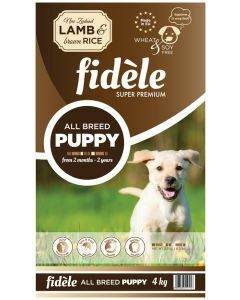 Puppy Dachshunds can tremendously benefit from foods like Fidele Puppy Small and Medium, Hills Science Puppy Small Bites, Arden Grange Puppy Junior Dog, etc. 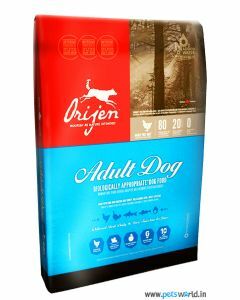 that support brain and eye development in the dogs. 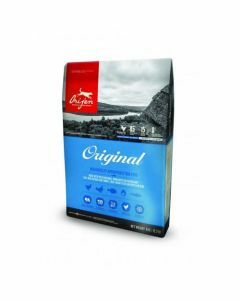 In order to keep strong bones and joints in adult Dachshunds, we have CP Classic Adult Chicken, Fidele Adult Small Breed, Arden Grange Adult Dog Salmon, Orijen Six Fish Dog Food, etc. 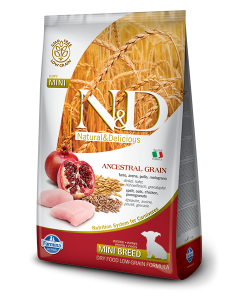 which are highly palatable for this breed. 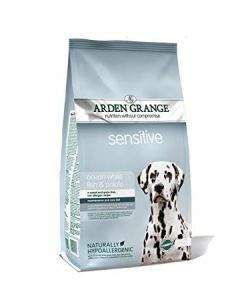 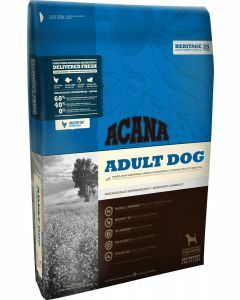 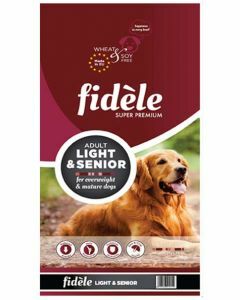 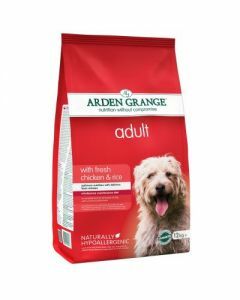 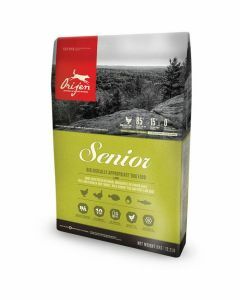 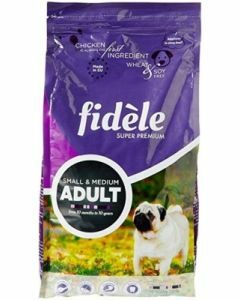 To help your Senior Dachshund Age gracefully, we have foods like Hills Science Adult 7+ Small and Toy Breed and Orijen Senior Dog Food which also offer super anti-oxidants to boost the dog’s overall immunity.